After last years success with "Incredible Bollywood", Dance BFF returns with "Incredible Bollywood 2". The show produced by Dance BFF, is dedicated fully to bollywood dances. 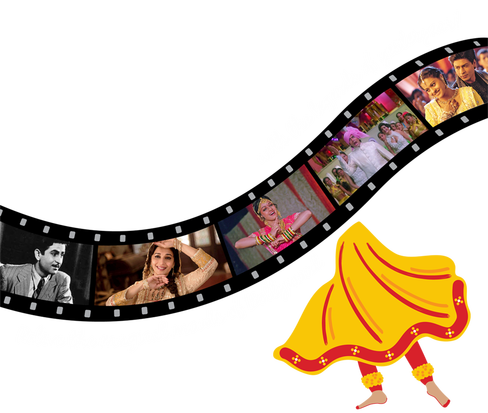 While paying tribute to the artists in the Bollywood film industry, BFF also wants to provide a platform to the dancers in Rhode Island who are passionate about Bollywood and Indian dances.